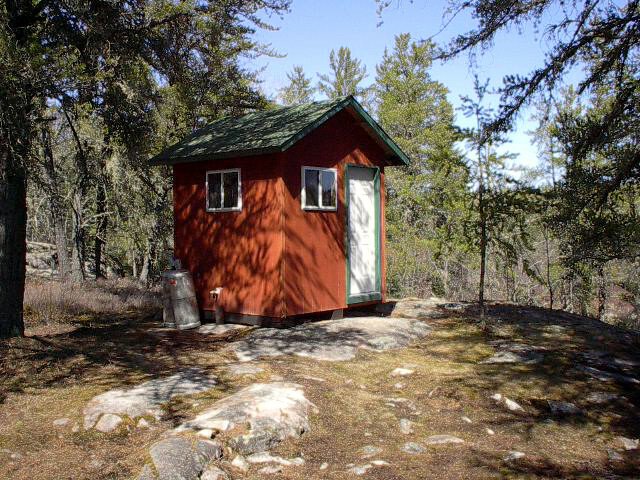 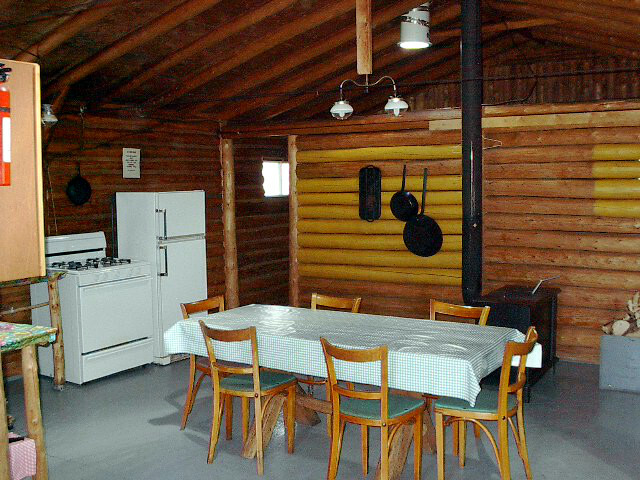 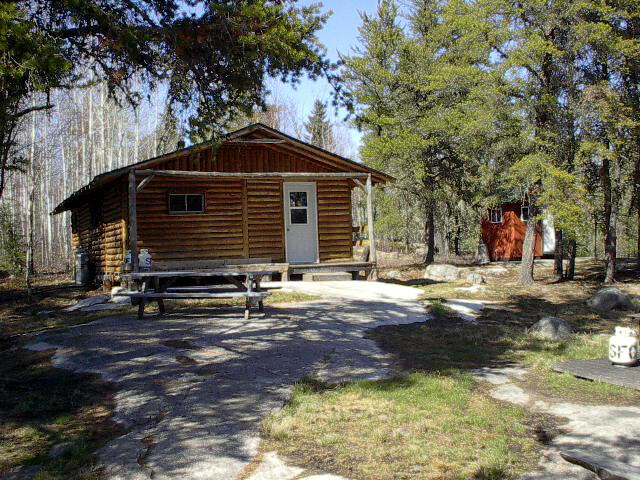 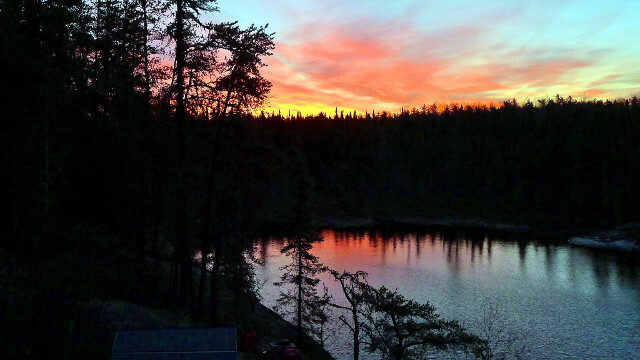 Irwin Lake Outpost is a single cabin site and offers you the feel of an authentic Canadian log cabin. 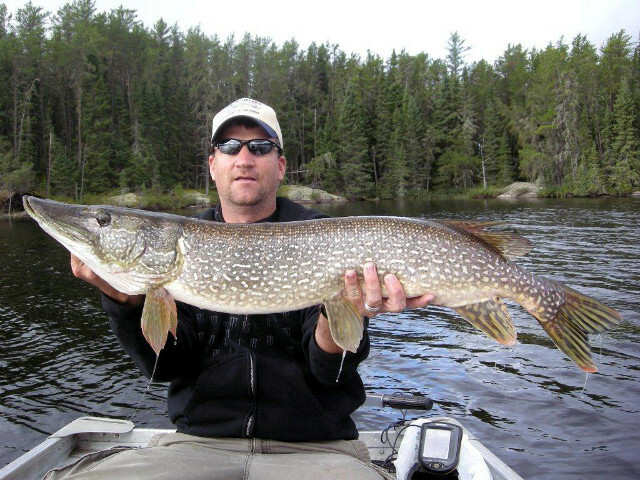 Located 90 miles northwest of our airbase, Irwin Lake has been described as “the best big pike lake around” so bring your camera! 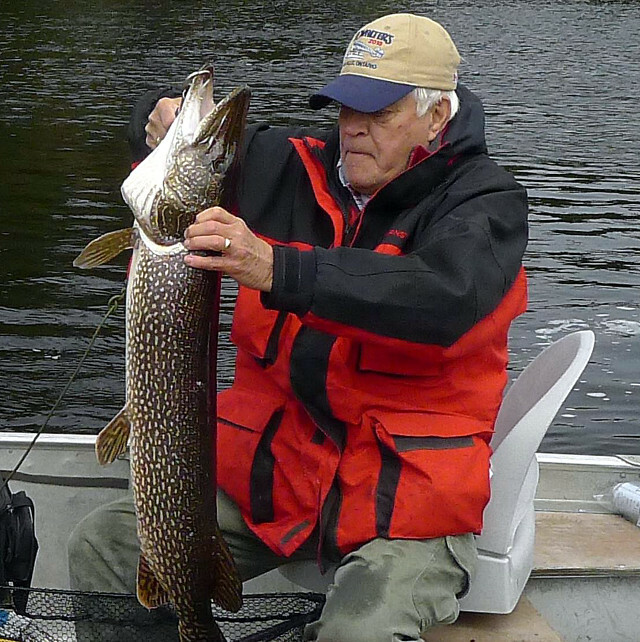 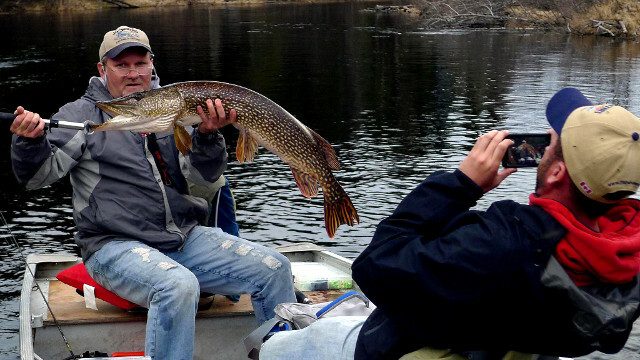 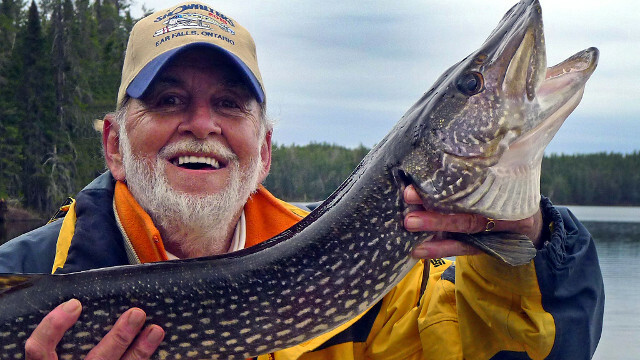 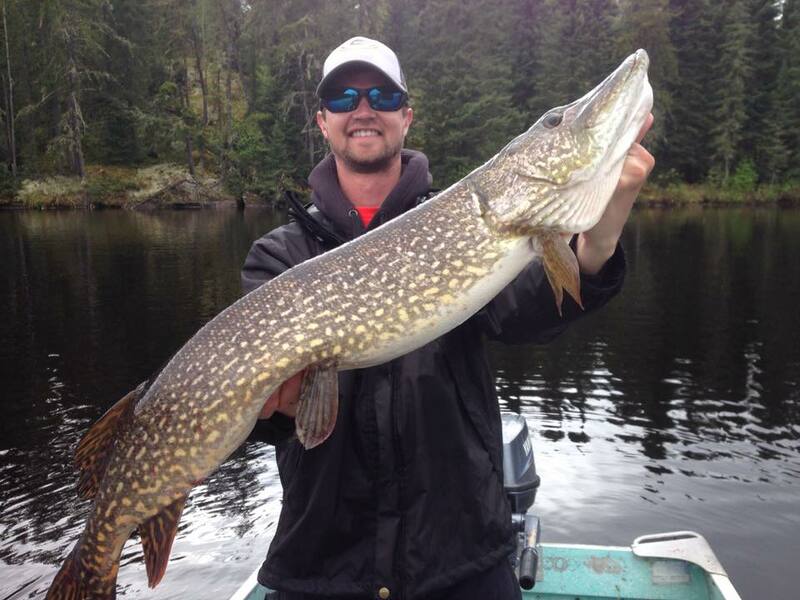 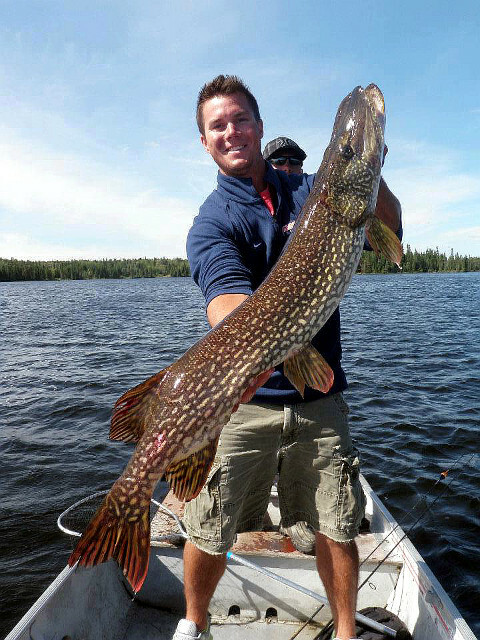 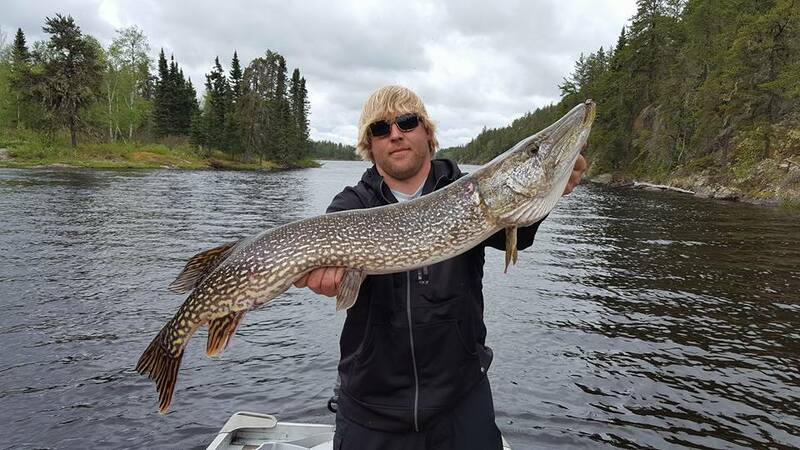 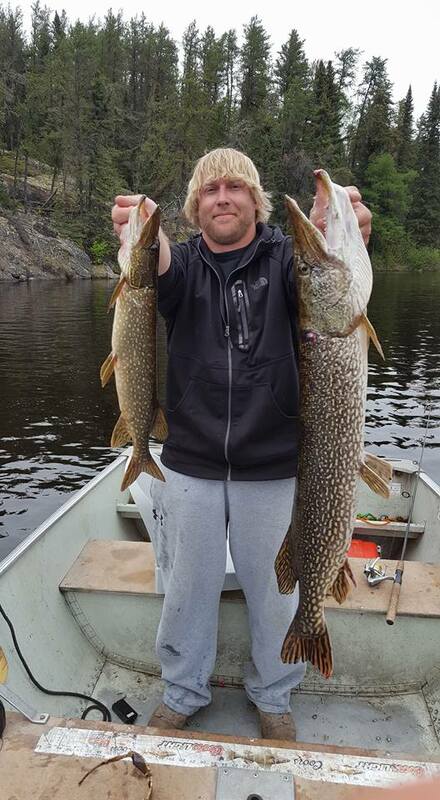 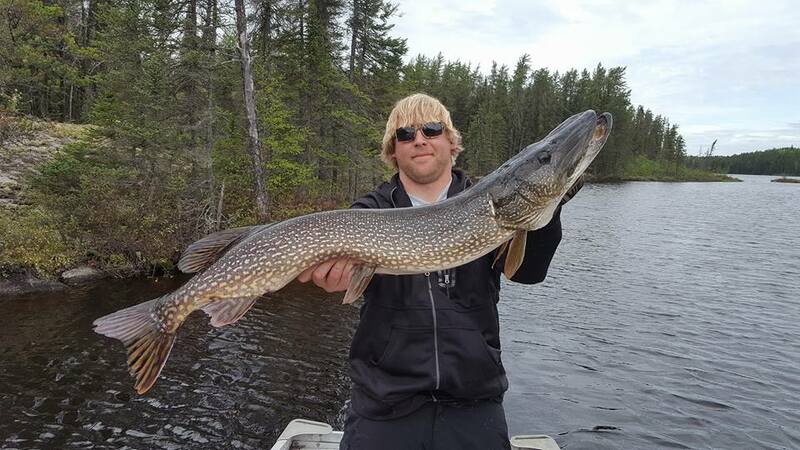 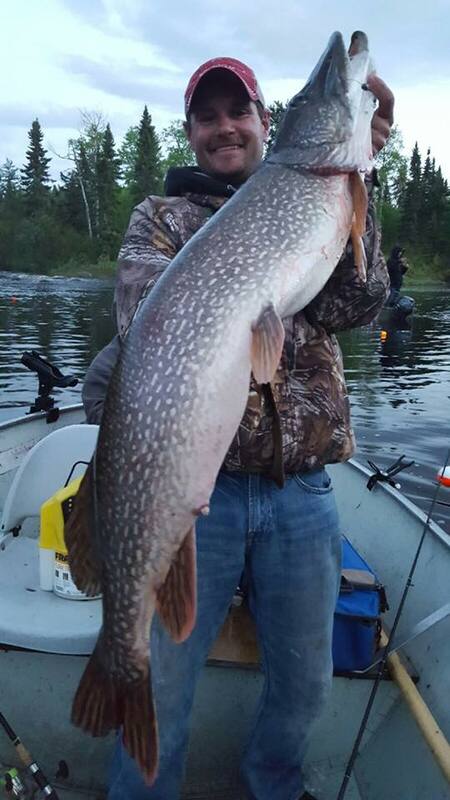 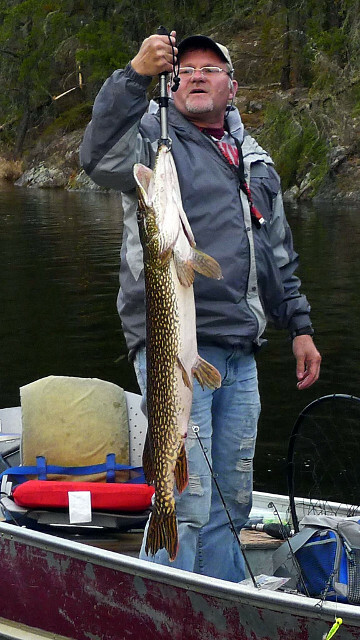 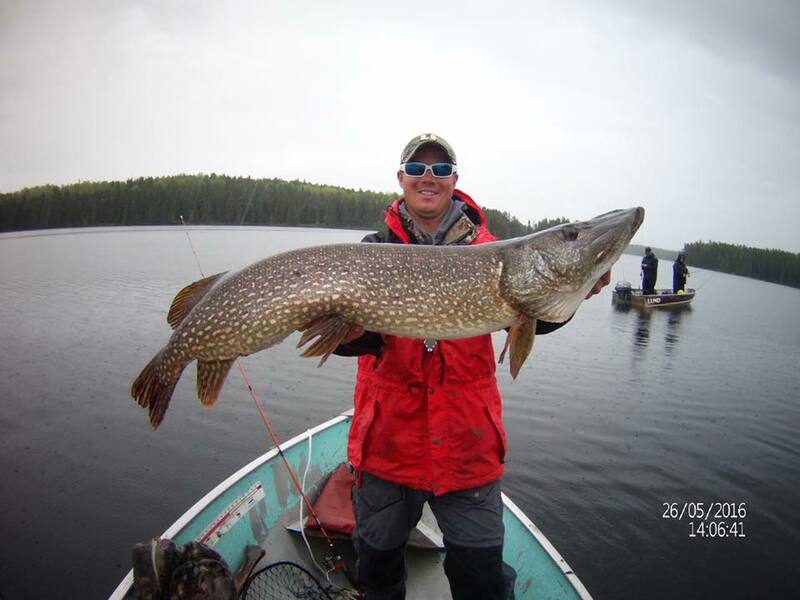 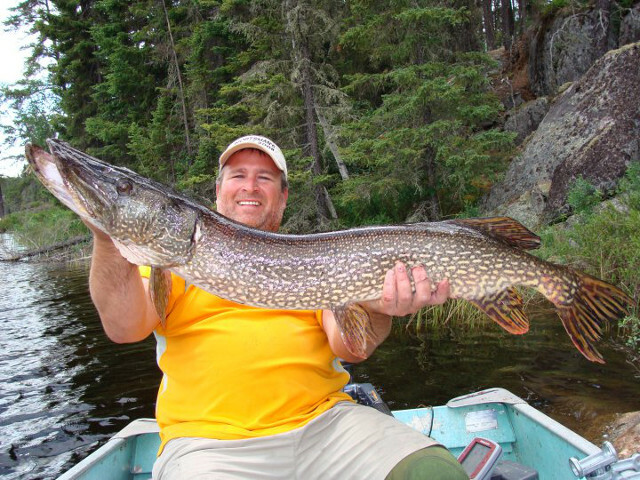 Each year, several 40-50 inch pike are caught and released. 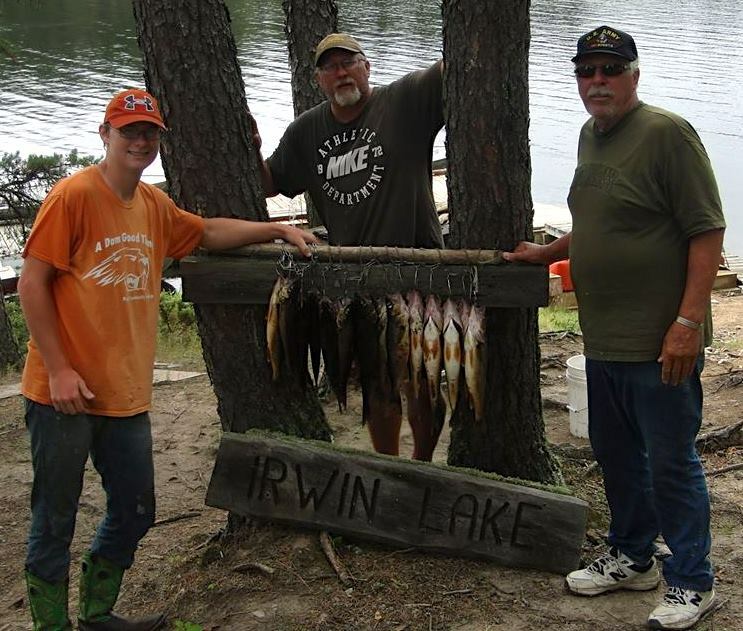 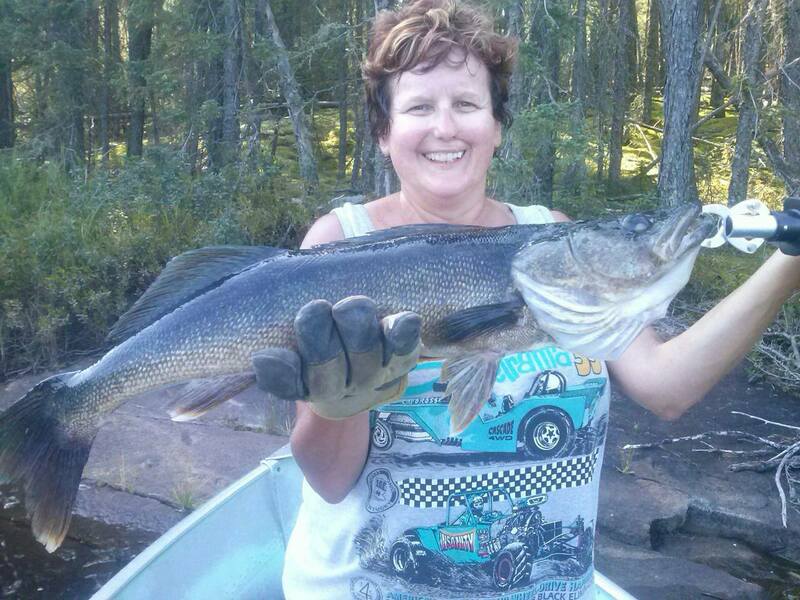 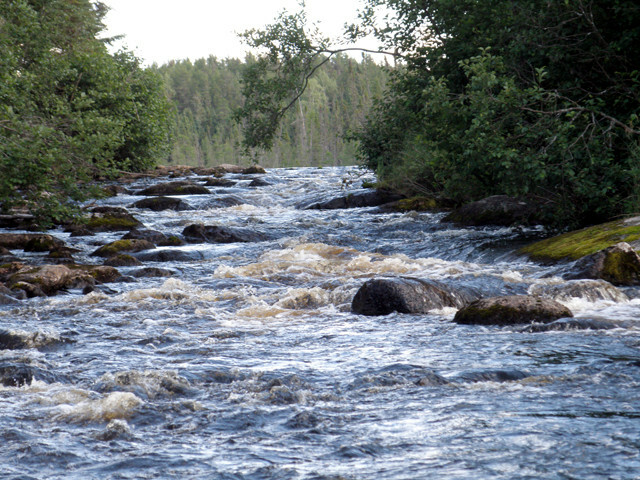 Irwin Lake is also known for its intense walleye fishing, and this water chain’s miles of rivers, rapids, and reefs have produced catches in the area of 150 walleye per day per boat. 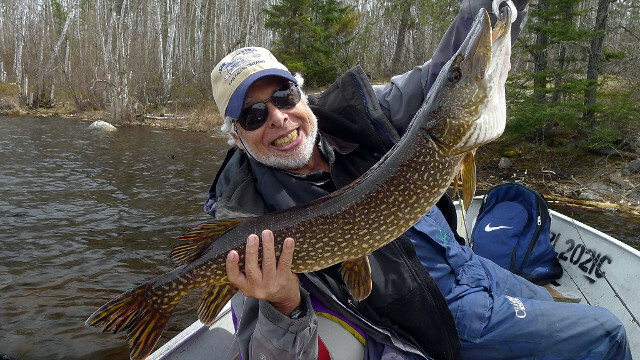 There are five portage lakes with boats, motors, and gas waiting to show you the fishing experience you’ll never forget. 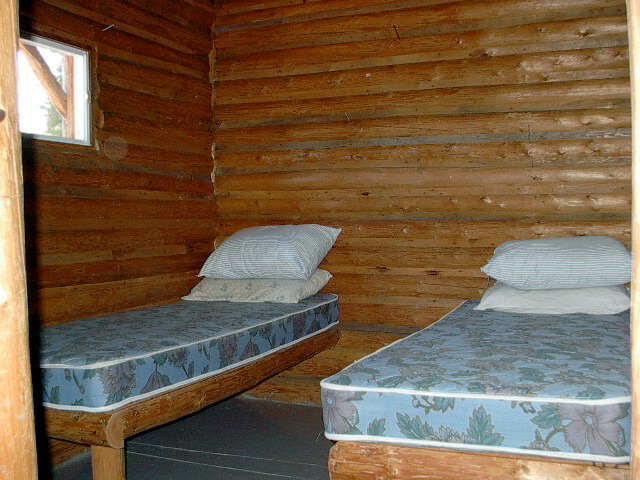 This outpost is the only cabin on the entire water-chain and offers separate bedrooms, solar lighting, and amenities. 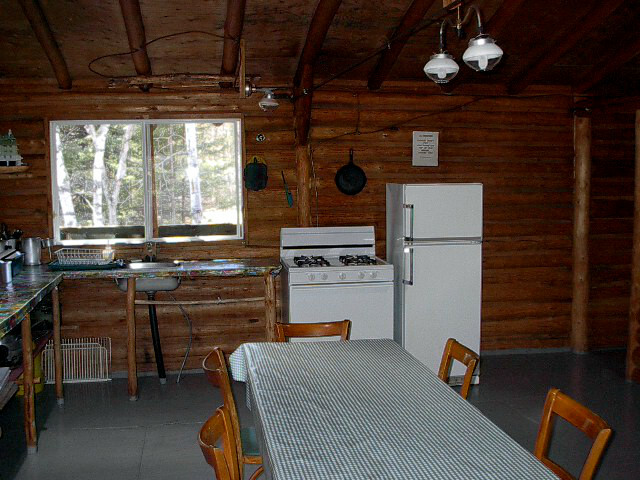 Preparing the day’s catch is easy in the modern kitchen. 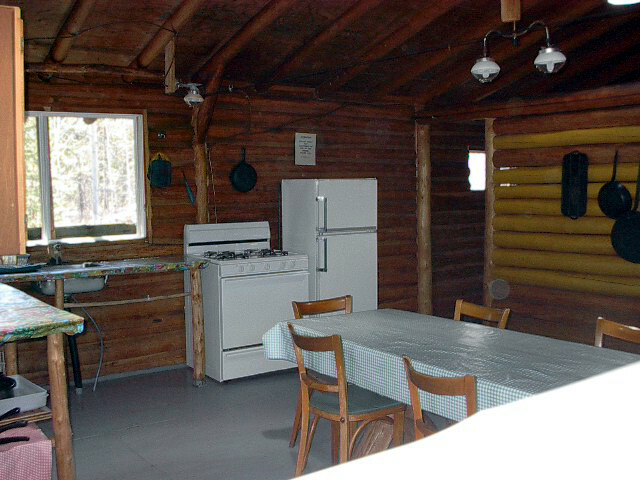 All cooking supplies are located in the cabin and also included are a gas grill, fish cooler, gas stove, refrigerators, and freezer. 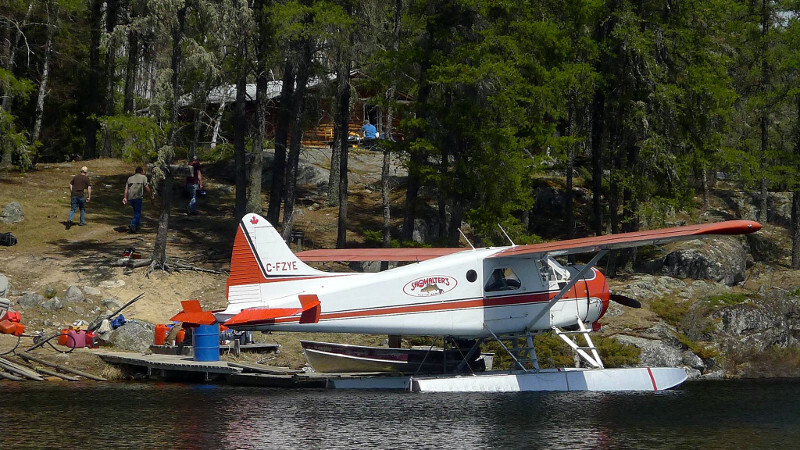 Ont eh water you will be provided with dependable fourteen foot Lund boats equipped with like new 8 horsepower Yamaha motors. 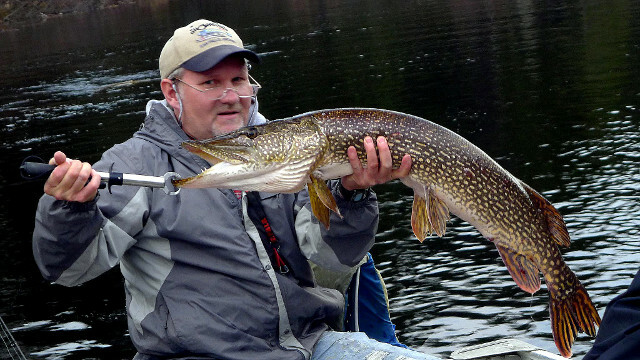 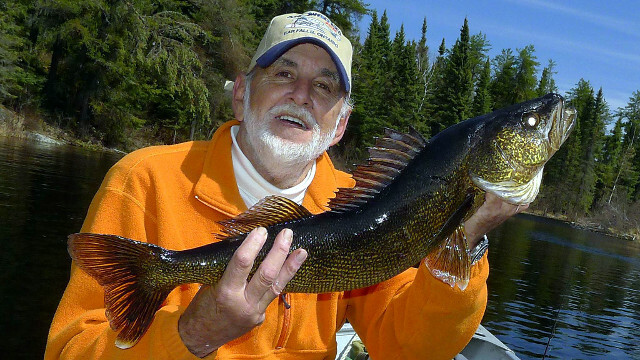 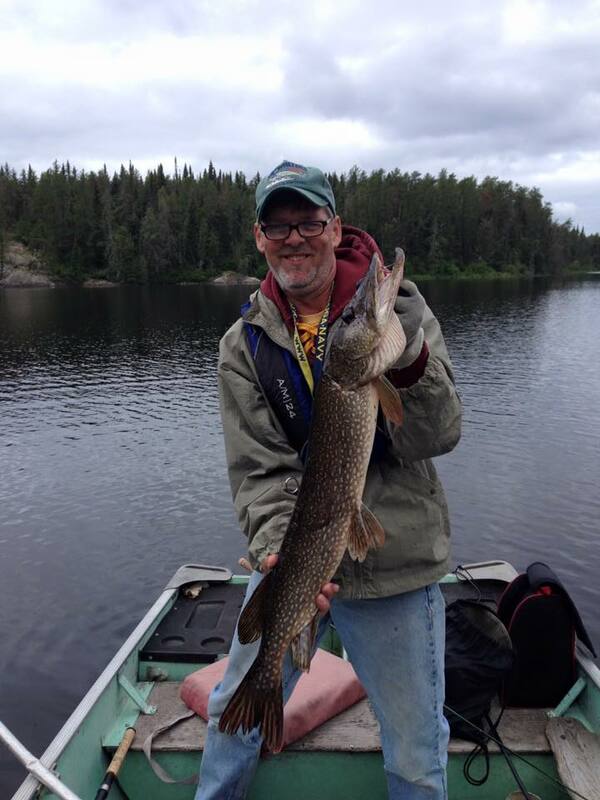 Yes, there are six unnamed lakes accessible by portage for Walleye and Northern Pike.